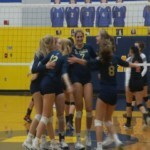 GAYLORD – Eighth-ranked Traverse City St. Francis punched its ticket to a Division 3 regional final via a 3-1 win over Rogers City on Tuesday. 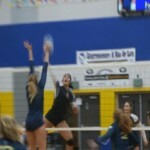 The Gladiators won by scores of 25-16, 25-17, 22-25, 25-21. 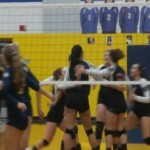 St. Francis will now face Manistique for a regional title on Thursday. 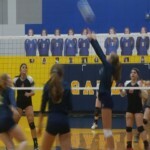 Manistique handed Calumet a four-set loss on Tuesday. 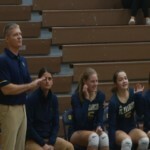 Eighth-ranked Traverse City St. Francis punched its ticket to a Division 3 regional final via a 3-1 win over Rogers City on Tuesday.